You are using an outdated version of Microsoft's Internet Explorer web browser, which does not display modern web sites properly (including this one). 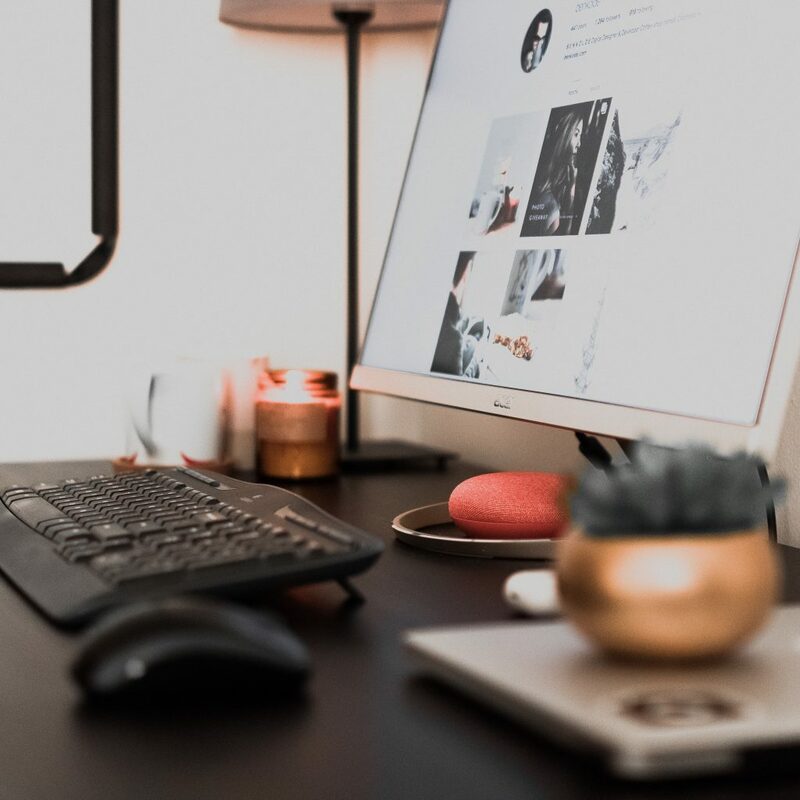 To ensure you always see sites at their best and your browser security is up to date, it is highly recommended that you upgrade to a modern browser. The Instagram algorithm has just been updated, and in order to prevent mass hysteria and a flood of complaints on Twitter, they got together with top tech journalists to break it all down. Here’s what we learnt; what’s new, what’s good and what’s coming soon. 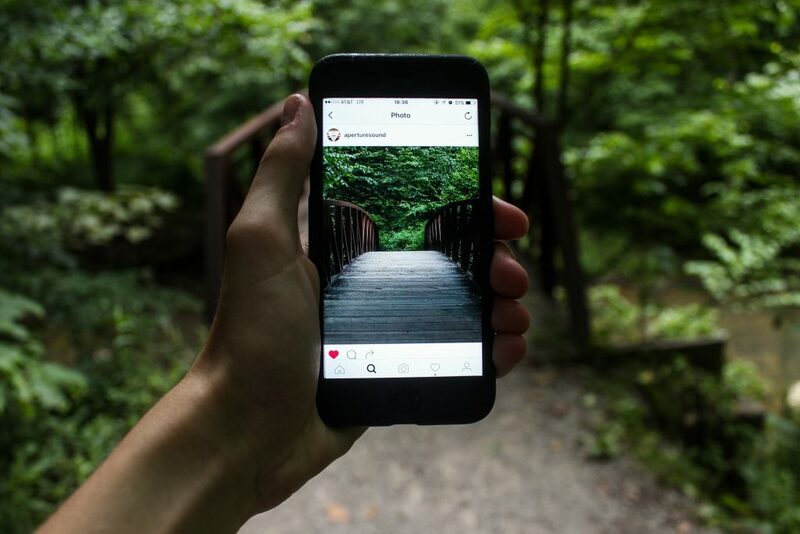 What’s new with the updated Instagram algorithm? Let’s start with the big one. You’ll now be seeing 90% of content posted. This is a big improvement from the 50-70% Instagram has admitted to showing you previously. Friends and family will be prioritised in an attempt to show you content you actually want to see. This is Instagram’s big headline, they’ve been looking at how you use their platform to give you the content you genuinely want to see. And this is how your whole feed will work, the more you like, comment and interact with content, the more Instagram will show it to you. But this goes both ways. To build your brand you want people to interact with you, but you’ll also have to interact with others as well. Creating good content won’t be enough, you’ll also have to respond to good content. This is the best way to be featured in the explore page, so brands will need to have a look at how they’re using Instagram. You can now follow hashtags; so you better up your hashtag game. Your explore page will look a little different with new topic channels to filter your content. And, from popular request, Instagram has created a new alert feature that tells you “you’re all caught up”, so you can be sure you’re not missing anything good. 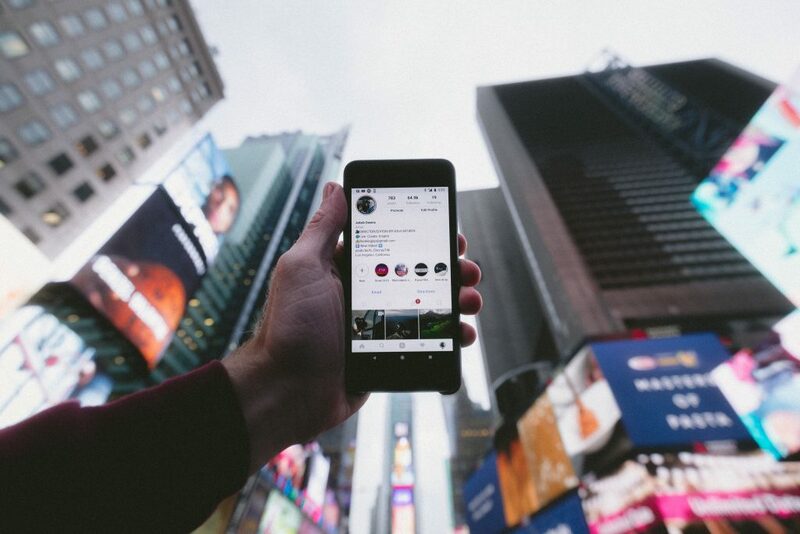 Interest: in an attempt to show you content that you’re interested in, Instagram looks at your past behaviour, how you’ve interacted with posts, liked, commented and hovered over them. What this means if you’re seeing content you genuinely like. Timeliness: in the past, Instagram’s been known to show you old content; posts from weeks ago. But his is changing, and we’re all really excited. Relationship: who you’re seeing is based off past interaction, whose posts you’ve been commenting on, who you’ve been tagging and who you love to see. Frequency: the more you open up the app, the more often Instagram will refresh your feed to surface new content. Usage: How much time you spend scrolling directly influences what you’re seeing. If you only have short sessions, Instagram prioritises posts you’re most interested in, so you can hit all the highlights. Longer sessions mean you’re seeing a wider variety of posts to keep you interested. Following: this is a more obvious point, but the more accounts you follow, the more options Instagram has to offer you. Instagram tries to offer you a wide variety of posts so it’s not too repetitive. Instagram doesn’t favour photos over videos or vice versa. If you’re seeing an influx of videos on your feed it’s probably because you’ve been watching them. If you simply scroll past videos you’re more likely to see more photos and vice versa. Coming soon to a platform near you. In exciting, or scary news, the company has begun working on image recognition software. It still has a ways to go, but this will result in more curated content for you, based off the actual photo, rather than the hashtags associated. Ultimately, this update to the Instagram algorithm looks like good news. They’ve heard your complaints and are working towards correcting them. They’re not bringing back the OG app icon or the chronological newsfeed but it’s beginning to look like it’s for the best. If you want quality, expert advice on how to up your Instagram and social media game, have a chat to us at Circle Media.